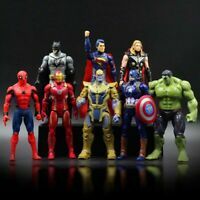 Marvel Legends Avengers End Game wave 3 Armored Thanos BAF Set of 7 In Stock!!! ke_toys has no other items for sale. 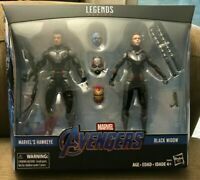 NEW Hasbro Marvel Legends Avengers Endgame Set of 7 Figs/BAF Thanos 6" New/NIP!! 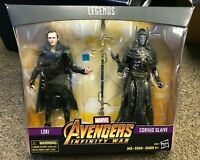 MARVEL LEGENDS AVENGERS ENDGAME RONIN THANOS BAF WAVE IN HAND!